Onions in is very rich in nutrients, not only rich in potassium, vitamin C, folate, zinc, selenium, and fiber and other nutrients, there are two more specific nutrients, quercetin and prostaglandin A.It can reduce peripheral vascular resistance and blood viscosity, lower blood pressure, refresh the brain, relieve pressure and prevent colds. In addition, Onions can also remove oxygen free radicals in the body, enhance metabolism, anti-aging, prevent osteoporosis, is suitable for the elderly health food.The season we can supply fresh onions is from May to next February. The size of onion include: 3-5cm, 5-7cm,7cm and up according to its diameter. Packing is mesh bag or according to your requirements. 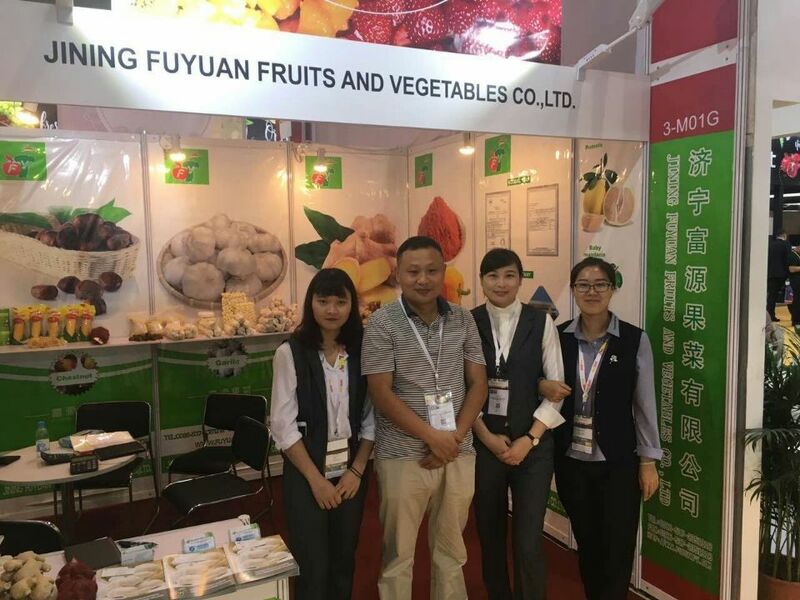 By the way, we also supply Fresh Garlic,Fresh Ginger,Air dried Ginger, Fresh carrot, peeled onion, fresh chestnut, sweet corn, fresh taro, fresh potato, fresh red grape, fresh baby mandarin, fresh pomelo, fresh ya pear, chaotian chili, paprika powder, fresh apple. If you are interested in red onions or other products, please do not hesitate to contact me. If you are interested in pomelo, please do not hesitate to contact me. 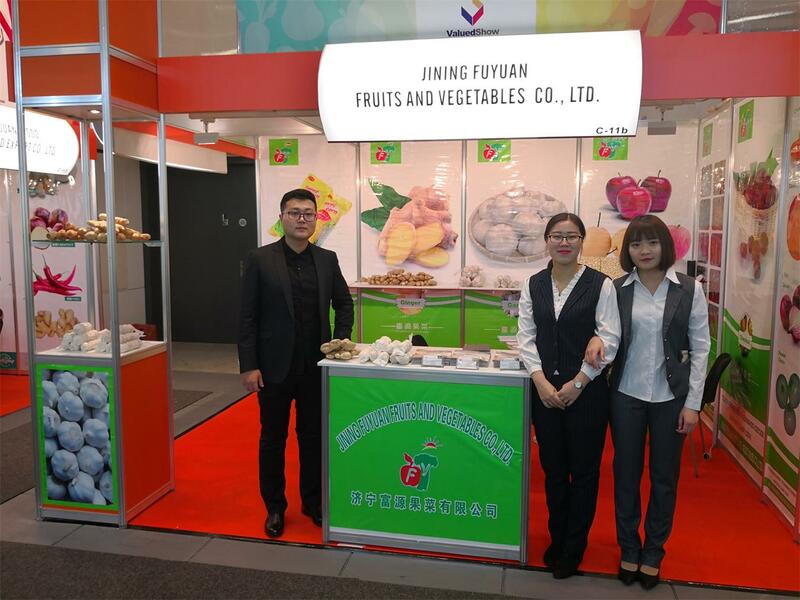 Jining Fuyuan Fruits and Vegetables Co., Ltd. is an import & export corporation, specializing in domestic and overseas trade, with independent import and export rights. 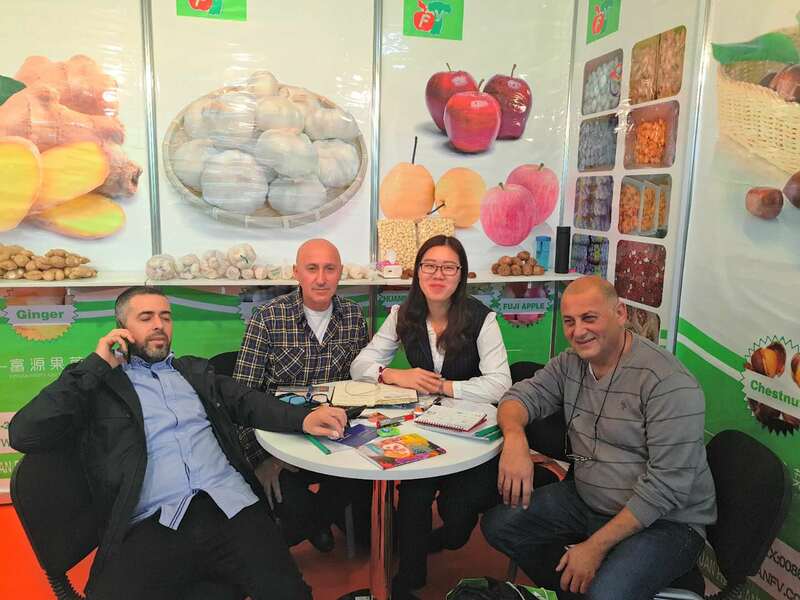 We are located in Jining City, which is known as a hometown of Chinese Garlic. Our products: apples, pears, kiwis, pomelos, chestnuts, peanuts, raisins, beans, garlic, potatoes and onions. Our spirit: sincere, devoted, fact-seeking and creative. We regard quality as our life, working towards perfection and exceeding expectation of customers. To be a world-famous trading enterprise is our goal. Our promise: supply high quality products, prompt delivery and devoted service. We have so many experts that we can supply professional and timely service to our clients. Our products are exported to America, Europe, Africa, Asia and other countries and regions. 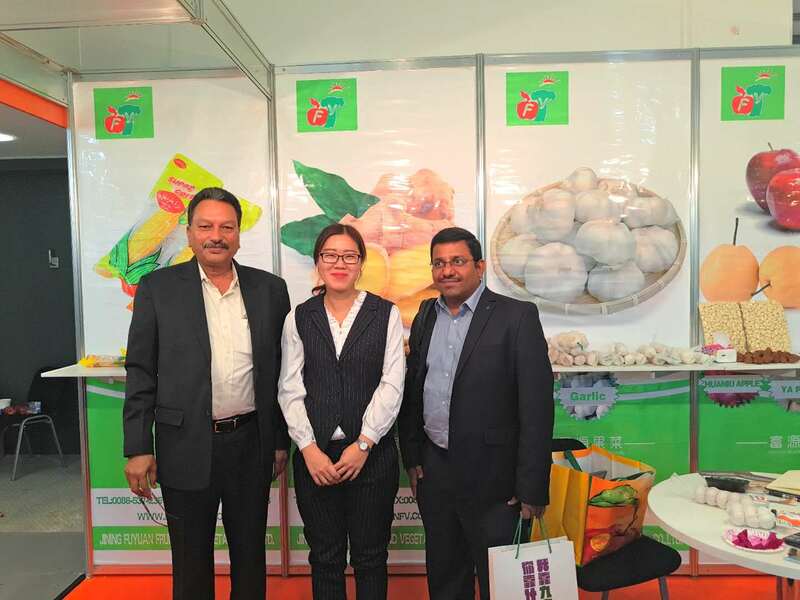 We sincerely welcome domestic and overseas friends to cooperate friendly and jointly with us for a bright future. 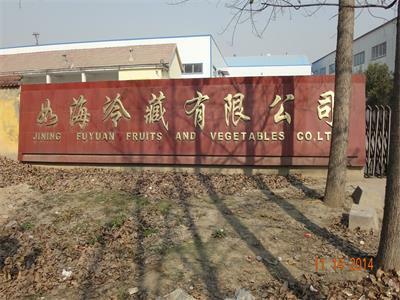 Company Name: Jining Fuyuan Fruits And Vegetables Co., Ltd.